Are you have font Ligue 1 .ttf or .CDR?? Hi, I like most of your font here, but I can't open cdr file here. Could you please convert some of them to .ttf file? Thanks! 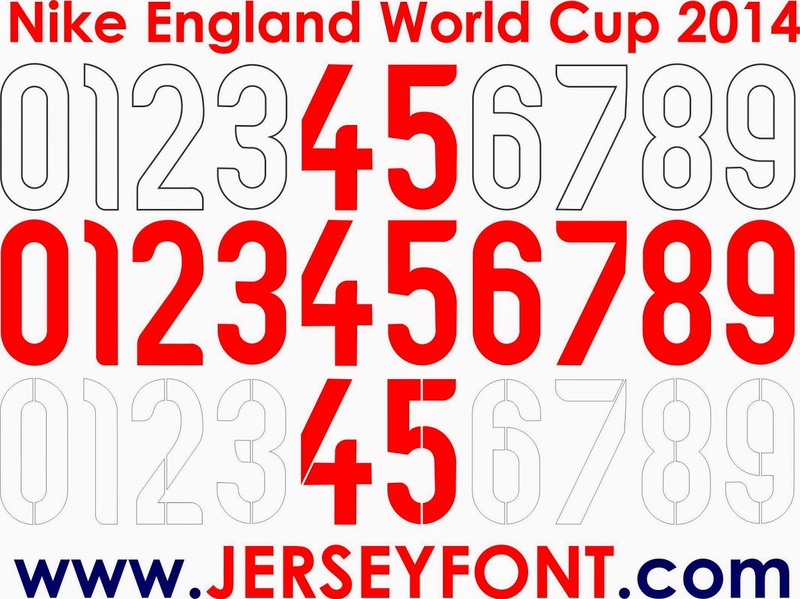 I'll try to download england world cup font but, that is doesn't work. please send the .ttf file to here! can i have this font at viravila@gmail.com THANKS! !